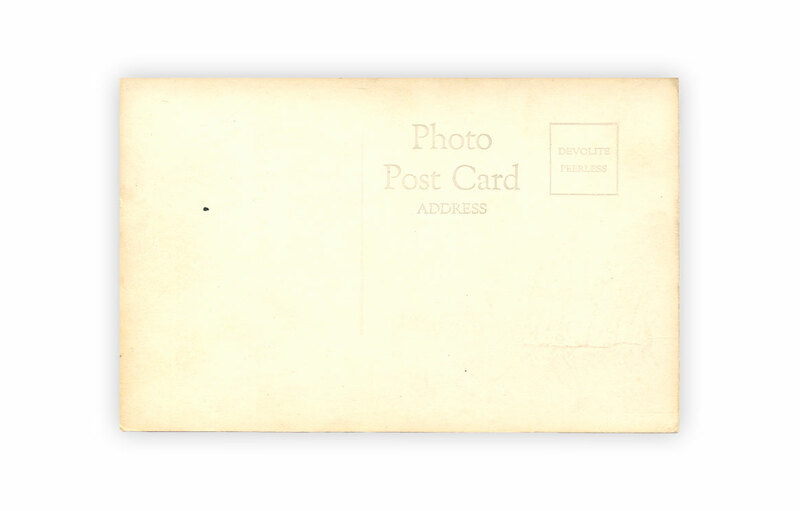 Found this rather unusual photo postcard titled "Woozy." 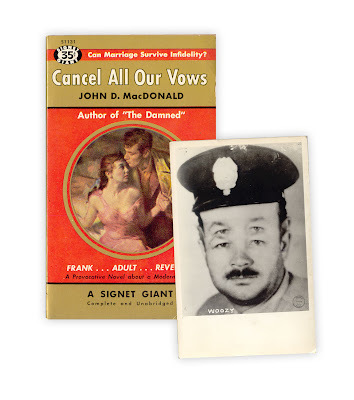 "Pete Photo Service - 52"
Found in "Cancel All Our Vows" by John D. MacDonald. Published by Signet, 1955.